As restrictions on investor lending continue to lead a softening in the investor market, owner-occupiers - especially those in the lowest quartile of the market - are becoming an increasingly dominant cohort. 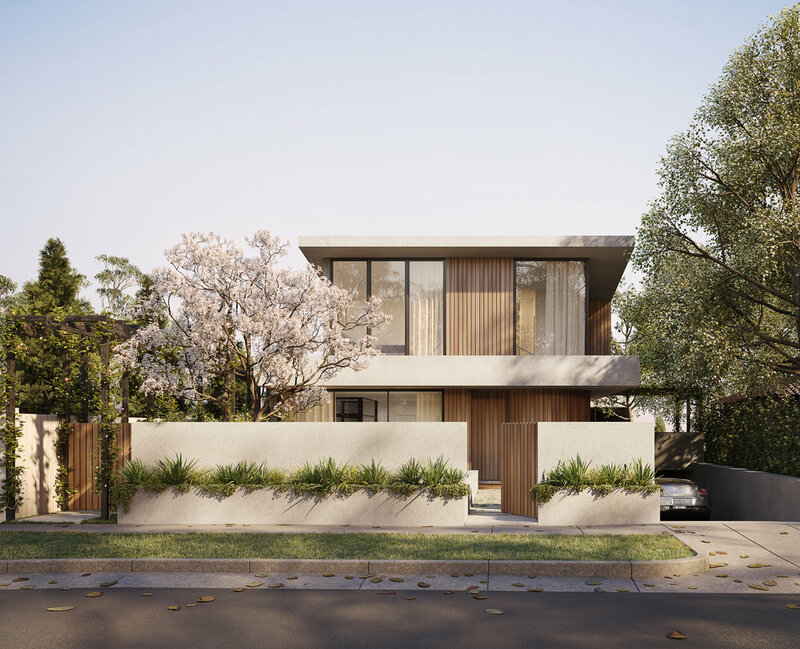 As this trend strengthens over the short to medium term, successfully appealing to this group of buyers is key to strong project sales outcomes. Images are one of the most powerful ways to elicit emotions in a buyer. It takes a cocktail of perfectly mixed elements to creating a sense of excitement and desire - the impact of design, view angles, lighting, styling and narrative all combined. In this highly technical craft, it’s crucial that emotional impact always remains front of mind. Depending on the location of the project, buyers may be local or attracted by the character of the surrounding neighborhood. This can be visually communicated by producing external renders with photographed context. 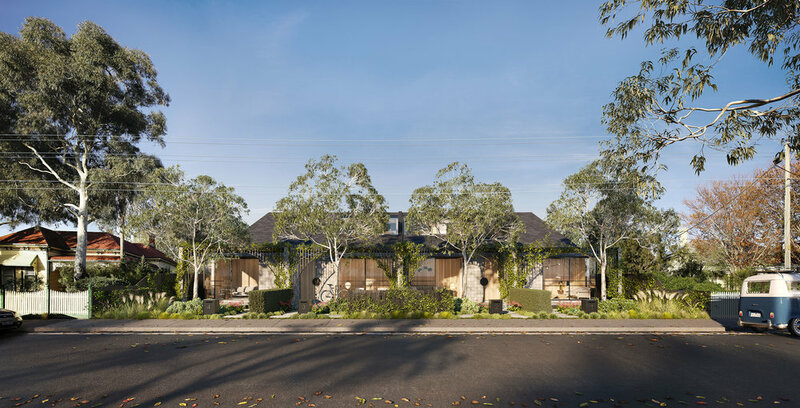 Details such as local vegetation, neighboring housing and even the footpath, curb and guttering can help place the proposed development firmly in its surroundings. Buyers must be able to accept the credibility of the images presented or else all is for naught. 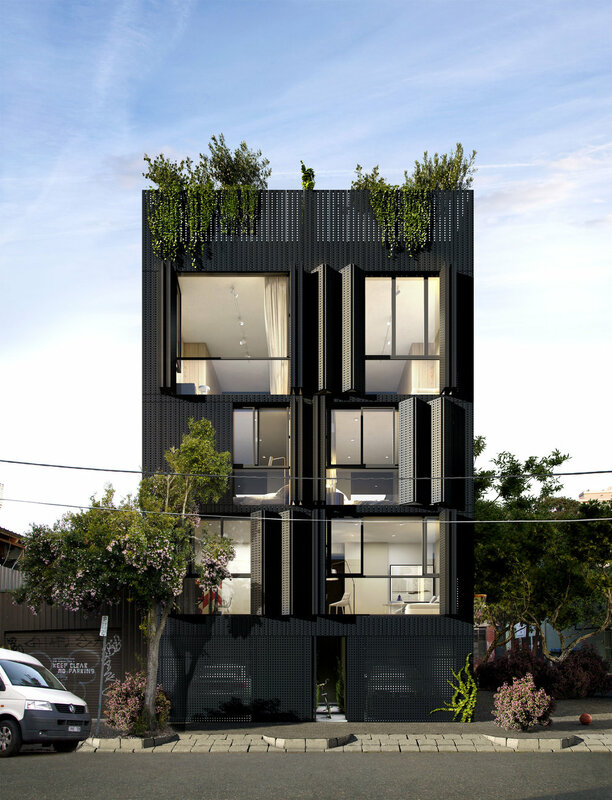 Bathing southern facades in sunlight, hiding neighboring building with excessive greenery or the use of overly wide lenses to make internal spaces seem bigger can make buyers feel as though the representation isn’t genuine. We always advise against this approach. Large Arts works regularly on projects developed with owner occupiers in mind. We delve deeply into project strategy and branding, creating considered, integrated images that capture buyers imaginations and generate effective sales outcomes. Context photography embeds rendered elements more strongly in their surroundings. Welcome to the LA Quarterly. Each quarter this succinct dispatch broadcasts thoughts on industry trends and shares our approach on work we’re especially proud of.